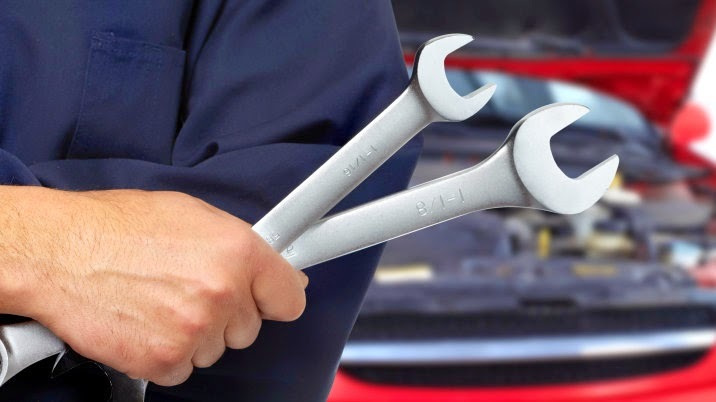 Claiming that modern vehicles are “too complex” for home mechanics to fix, automakers are seeking copyright restrictions to prevent gearheads from working on their own cars. Auto Alliance, which also represents 12 automobile manufacturers, is also asking the agency to scrap exemptions to the Digital Millennium Copyright Act that allow car enthusiasts to modify and tune their rides. But people have been working on their own cars since cars were invented. Interestingly, this attack on the do-it-yourself auto hobby coincides with the current push towards self-driving cars, and who do you think will resist autonomous cars the most? Auto hobbyists, such as hot rodders, drag racers and home tuners. And the first step to keep people from behind the steering wheel is to keep them from opening the hood.